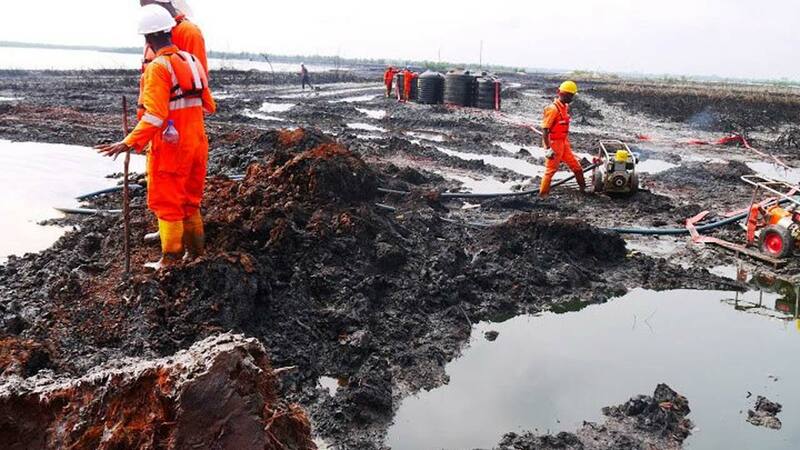 The Executive Director of the group, Emem Okon said the move became necessary since the media have a large medium of communication and can stimulate aggressive campaign against the slow pace of the Ogoni clean-up especially the non-implementation of the emergency measures by HYPREP as a pre-condition for the clean- up. She noted that the emergency measures are very important to the people of Ogoni and they should show commitment on providing such emergency measures which include potable drinking water, livelihood training for women and youths and health survey as stated in the UNEP report since 2011. Emen explained that Kebetache is implementing the project tagged; the women unite for the clean-up of the environment under the Catholic Organization for Relief and Development Aid (CORDIAD) with the aim of the increased awareness on women participation and the implementation of the emergency measures but noted that the level of awareness is still very low in Ogoni communities. She attributed the delay to the bureaucratic bottle necks of the Federal Ministry of Environment, hence the media advocacy is a key component part of the project so that the media will draw attention of stakeholders to the struggle, especially on the training of women and the provision of emergency measures. The meeting also called the attention of community leaders and chiefs to be careful on sales of land for the purpose of managing the waste from the clean-up site since HYPREP has jettisoned the building of the integrated soil management centre as a pre-condition given by UNEP saying there should be an advocacy in this regard. The issue of conflicting dates on the actual clean-up of Ogoni land by HYPREP was a great concern to the media.